Apple HomeKit arrived on the scene in 2014 alongside iOS 8. Since then, the list of HomeKit-compatible products has steadily grown. This expansion has been most noticeable with smart lighting products from companies such as Philips Hue. 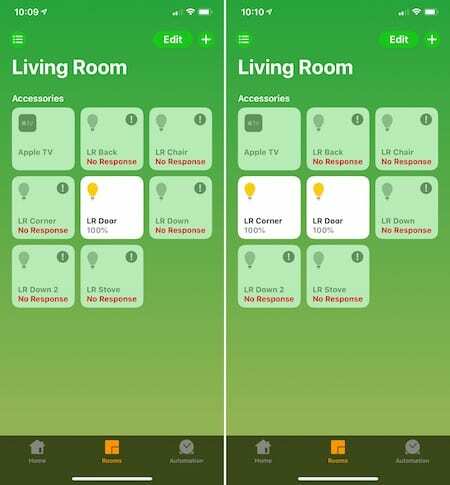 When used with Apple’s HomeKit framework, you can control the lights in your home from the Home app on iPhone and iPad. When this works, it’s a beautiful sight. Unfortunately, when it comes to HomeKit, problems do arise. 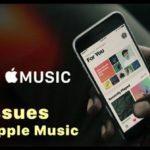 In this article, you’ll discover the most common problems associated with HomeKit and Philips Hue lighting and what you can do to resolve them. 1 What is Apple HomeKit? 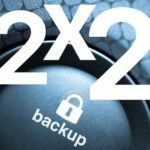 3.3 Are you logged into your iCloud account? 3.4 What about the other HomeKit accessories? 3.5 Do the lights work through the Hue app? 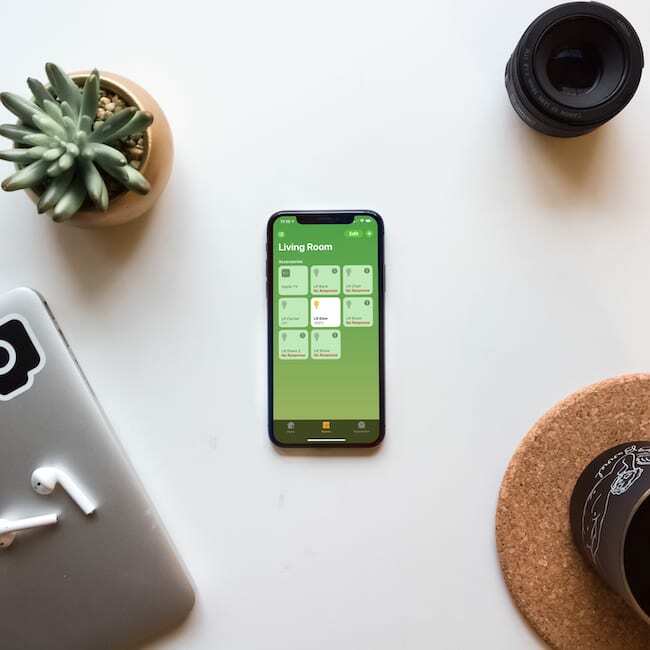 With HomeKit, users of an iOS device can configure, communicate with, and control smart-home appliances such as thermostats, switches and outlets, speakers, and much more. Combined with the Home app’s automation feature, this integration can be further customized so that accessories react to changes in the home. For example, thanks to automation, you can have your lights or heating system turned on/off depending on your current location. Or, you could have your door locks activate whenever you leave home. Not all smart home products work with HomeKit, however. Products that do include a HomeKit label on the box and the device itself. A unique number on this label is required for installation. The code unlocks the keys for your iOS device to talk to the accessory and perform its magic. Smart home products, regardless of whether they’re compatible with HomeKit, all have one thing in common; they’re controlled by separate apps. For the most part, these are all-in-one apps from the device manufacturers. In the case of Philips Hue, there’s the free Hue app. With this in mind, technically you don’t have to use Apple’s Home app to control your HomeKit-compatible products. The reason to do so, however, is simple enough to understand. It makes it possible to monitor and manage all of your HomeKit-compatible accessories from one location and use automation when necessary. Otherwise, you’d be using various apps for multiple products, which could prove confusing, depending on the number of products you own. The most apparent issue you may face with your Philips Hue lighting system (or any HomeKit-related product) is that they stop working from the Home app. The lights themselves will almost certainly work manually; if they don’t, the bulb probably needs to be replaced. 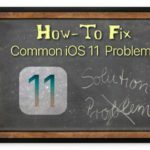 Try the following troubleshooting tips to resolve the issue. With Philips Hue lighting products (and the required Hue Bridge), you can adjust and control your lights from anywhere in the world. However, if they aren’t plugged in or the light switch is off, they don’t work. The first thing you should do is make sure power is flowing to your lights. Yes, this is a no-brainer, but it’s the biggest reason behind issues with smart light. You can blame the person in your household that refuses to use an app to control the lights. Luckily, the Home app marks disconnected lights accordingly, so you’ll see first hand whenever this is the issue. You should also make sure that you’re using the latest software version for the products you use. In the case of your Hue lights, this means checking the firmware for each light bulb. You should also check which iOS version you’re using on your iPhone or iPad and make sure it’s up-to-date. Under the Settings tab in the Hue app, tap Software Update. By default, these updates should be installed automatically, but like all technology, nothing works correctly 100 percent of the time. To check the iOS version on your device, go into the Settings app under General > Software Update. Run the updates as necessary. 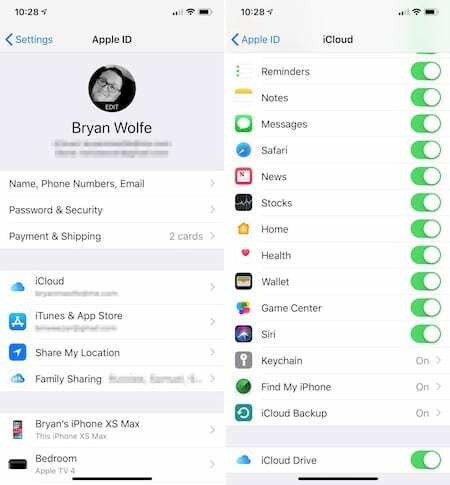 Are you logged into your iCloud account? To use HomeKit and the Home app, your iOS device must be logged into your iCloud account. Go into the Settings app on your device and tap on your account at the top of the screen. Next, confirm that you’re logged into your iCloud account. 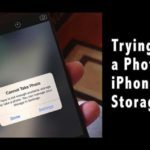 If you are, you should see a link for iCloud in the second section of the page. If you’re not, tap to log in. 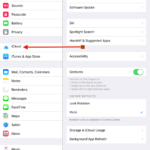 You can confirm that the Home app is working with your iCloud account by tapping on iCloud from this page and looking for the Home app toggle. 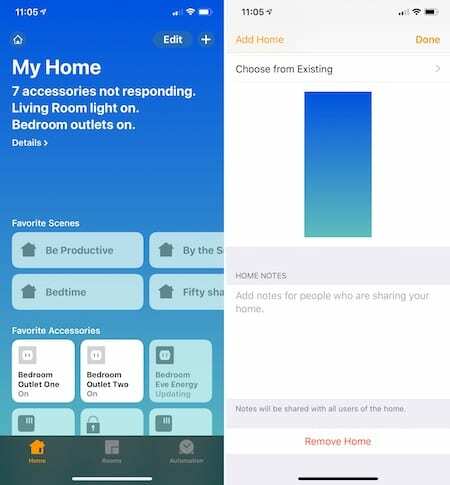 What about the other HomeKit accessories? Can you still control other accessories from the Home app? If you can, there’s something wrong with your Philips Hue setup. Otherwise, you might have a bigger problem and might need to reset HomeKit. At this point, I’d first recommend rebooting the Philips Hue Bridge. To do so, unplug the device and give it a few minutes to reboot. Once the Bridge is back online, check to see if you can operate the lights through the Hue app. Then try doing the same in the Home app. Restarting the Wi-Fi in your home is another suggestion. This process is different, depending on the type of router you own. Unplugging the device from your outlet for at least one minute should work with most products. Do the lights work through the Hue app? 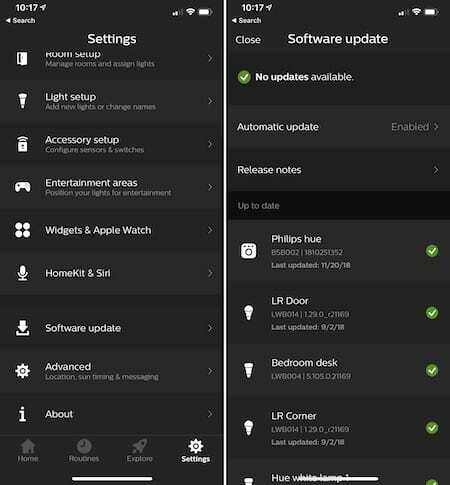 If you can use your Philips Hue lights from the Hue app but not through the Home app, the problem has to do with HomeKit. If not, it’s time to reset your Philips Hue Bridge installation. For this, a factory reset is necessary. Using a small stick or pen point, press the button for five seconds. Your Bridge has now been restored to factory settings. Once the device reboots, go into the Hue app and following the directions to connect your lights again. 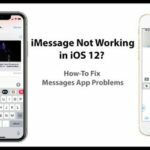 Are your lights still not working through the Home app? It’s time to reset HomeKit. After performing this final step, you’ll need to reconstruct your HomeKit installation, which includes once again adding every HomeKit-compatible device to your system. 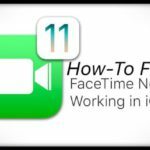 Because this process could take a long time, depending on the number of devices you own, it’s imperative you make sure you’ve tried every troubleshooting step before this before going ahead. A good rule of thumb: If you can’t control the lights through the Home app, but other HomeKit-compatible devices do work from this location, the problem is almost certainly on the side of Philips Hue. 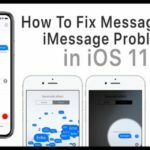 If this is the case, don’t reset HomeKit. Go into the Settings app under Privacy > HomeKit. Toggle to the off position Hue. Once your device is back online, go back into in the page mentioned above and toggle Hue to the on position. See if this resolved the issue. In the Home app, click on the Home icon at the top right. Scroll until you see Remove Home. Tap on it and confirm that you want to delete your home. Once you do, you’ll need to recreate your HomeKit settings for your location from the Home app. These HomeKit troubleshooting tips should help you resolve any issue you have with Philips Hue lighting products. If you’re still running into problems, you should contact the manufacturer. You should also leave your comments below and let us know how you made out. I’ve set up a new HomeKit and Phillips Hue system in our home. i’m running 4 Lightstrips, 6 BR30, and 12 E26 bulbs. I use the Phillips Hue app and the Apple Home app on my iPhone XS, along with a HomePod and three other family iPhones. I used the Hue app when initially setting up the Hue system but use (or should I say try to use) the Home app to control the lights. All devices have been upgraded to the latest firmware. Our iPhones are also updated to iOS version 12.1.4. At times the system works perfectly and then all of a sudden odd things start to happen. For example, a Good Night scene where bulbs are set to dim, they will automatically come on to full bright. When setting them back to Good Night they will occasionally stay that way through the night, or they may come back to full bright after a few minutes or an hour or two. Another odd issue is that I have our lights set to automatically go on at sunset and automatically off at sunrise. Sometimes they work fine and at other they don’t respond. I also experience odd behavior with geofencing. For example one scene is set to turn the lights dim at night when the last person leaves the house. It may work, and it may not. Sometimes we’ll come home to see all the lights back on to full brightness. I’ve tried resetting the whole system and then creating only one or two scenes to test and see how it works. This may appear successful for a few days and then the odd behaviors recur. It does seem that the problem resides in the Home app because I don’t see the same problems when only using the Hue app. I’m wondering if anyone else is experiencing such odd behavior and have suggestions on how to resolve it. I was inhale of adding several other devices but it’s doubtful I’ll be adding anything else until I can resolve these issues. Thanks for the great article Bryan! I’m going to try again following your suggestions step by step. But it is very aggravating that I can’t achieve the success that others are having.